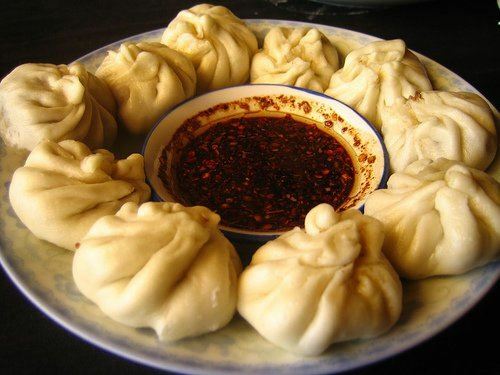 Enjoy some traditional delicacies – Tibetan steamed momos (dumplings) filled with beef /seasonings or with vegetables of all kinds. Buy momos now for lunch or reheat for later. $10 for 7 OR $20 for 16 beef, veggie or half/half momos with salad. Pre-orders requested. Sign up here or call 502-614-5616. Funds raised provide food, housing, healthcare and education for over 2000 Tibetan Buddhist monks living and studying at Drepung Gomang Monastery in India.